I really wonder who the most content people are. Those who spend their lives seeking and searching for enlightenment. Those who immerse themselves in the physical. Or those who divide their time between the two. Those who are no longer seeking. Good question, I'm sure some humorous answers will ensue. Those that search are have nots. Those that don't are haves or don't care. LOL, so we do have a couple of smart arses in the bunch. I am always seeking, yet I feel content. Anticipation for new adventures fills me with the greatest joy. Knowing that there are no limits, gives me confidence and makes me fearless. If I ever stop seeking, I will feel no purpose of existing. The most content people are the ones that have found balance in their lives! Wise words from the both of you. Those who are seeking who know they are seeking. Think about the times in your life when you were most happy... they usually come AFTER you've got what you were looking for. That point between when you get something to when you want something else is when you're most content. Sometimes that point can last a second, a minute, an hour, a week... whatever... but it's there. Try to look for it the next time you get what you want. The moment that contentedness goes away is the moment the desire for something else hits you. Being content and happy means no longer seeking. Skydivers, base jumpers and wing suit flyers. Why do you think they're continually doing what they do? They're not content at all... they're always seeking and wanting that next thrill. They couldn't sit down and just "be" anymore than someone addicted to drugs couldn't look for their next hit. I tend to agree. Seems people think they should be happy all the time otherwise they are miserable. Seeking contentment I think is far more achievable. True contentment can be realized within any of these experiences or none at all; it is acceptance of the experience itself and nothing further expected nor needed. I can skydive in the morning, go fishing in the afternoon and watch the sunset in the evening...each invites contentment in its own way; the challenge is to realize that. Not always, but many times...I get it. Start with watching children at play. One. I wasn't particularly serious. Two. I find skydiving to be a meditation. Maybe not yours, but mine. I may not have had what could be historically defined as a transcendent experience, but certain skydive achievements have brought me the closest thing to joy that I've ever experienced. I don't doubt you at all. I was just looking at skydiving, ect. as thrill seeking in general. I took Xanth to mean the same. I can actually see where it could be a joy. It's not heights that scares me... it's the splattering on the ground I fear the most. Create the scene and set up a ground splat experience, in the NP of course lol. No expectations, just the intent on how it feels. I think a lot of it is coded into the individual DNA. Some people are naturally content and satisfied while others in very similar or even nearly identical circumstances are restless and driven. Some Seekers are more content than others. Some totally materialistic types are more content than other materialists. A lot of people, most in fact, operate primarily out of FEAR and are seeking nothing other than to get by on the minimum of effort. The number of people who are genuinely "searching for enlightenment" are actually very few... maybe as few as one in a million. Almost no one is following a Path of Lifetime Effort toward greater Awareness or improved Consciousness/Enlightenment. As Ashleigh Brilliant said, "I am giving up my search for enlightenment and now I am just going to settle for a nice fantasy". 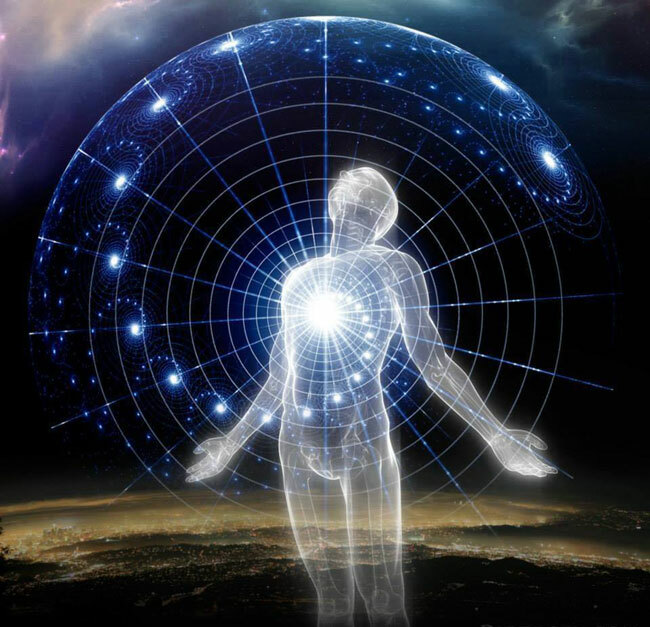 The belief that astral projection leads to or even constitutes any sort of enlightenment is one such fantasy. Well said Robert. I do believe some people are predestined to be happy, miserable or content. A few of the miserable ones do find their way out I think. Sadly a few happier ones become corroded around the edges. Sounds like Ashleigh has the right of it. Dam, I'll never get there!